Have you decided to buy a new Point of Sale (POS) system? A good POS system forms the core of any business as the central place where customer service, operations and transactions are handled. Choosing the right POS system is one of the most important decisions you will make for your business, which will have an effect on your operations and services in the years to come. With so many options out there, how do you choose? Here are 5 key questions you must ask to make sure you choose the right Point of Sale and back office system for your business. 1. Is it fast and reliable? 2. Does it have the features I really need, and only those? Point of Sale systems are no longer mere cash registers that record payments and process transactions. 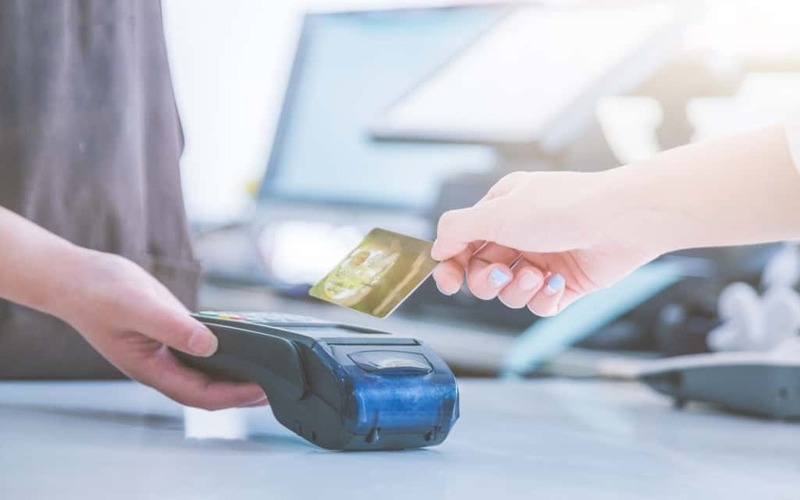 A modern POS system is an indispensable tool that can speed up operations, increase loyalty, streamline labor, define the customer experience, and manage inventory. It’s therefore no surprise that the average modern POS system offers a large number of features. The list is endless even for just resultants. You have employee time clock, mobile POS, fingerprint login, online ordering, customer databases, management of recipes and ingredients… these all sound like great features to have. But do you need them for your business? Even within the dining industry, a pizza store chain and a full-service restaurant have very different needs. Before you commit to purchasing a POS, ask yourself what features you really need. Which functionality is best for your company? Make a list of your requirements and choose a system accordingly. You will save time and money in the development phase, during staff training and on a daily basis, because too many options at the POS might keep your employees from managing their routine tasks. 3. What are my returns? If you have high staff turnover, adopting a user-friendly Point of Sale system makes training new employees easily and fast and will bring about great savings as a result. Does the new system include inventory management tools? You can save a lot of money by using what you have efficiently. A system that supports loyalty program implementation and enables you to send registered customers targeted campaigns and offers can help you increase repeat visits. Finally, what do we mean by data alignment? If you use one system for vendors, another to manage sales, a third for inventory, and a fourth for staff rosters, you will end up spending a lot of your time trying to make sense of your numbers. A simple system that integrates all of these functions into one single data source and platform helps you get more insight from your data as well as make your accounting simpler, saving you a lot of time and stress in the process. 4. What if my business grows? Every business owner dreams of growing. We all want more customers, more locations. We want to create powerful chains. What if it happens? When choosing a new system, make sure that you can easily add new POS terminals and even open new locations with minimal effort. The best system will also help you grow by integrating with other software solutions easily. Let’s say you have a home delivery service that you want to expand by partnering up with a third-party service. What happens if your POS system isn’t able to integrate to the delivery app? It makes sense to investigate whether the system has been translated in different languages, is available in different localizations, and can support multiple currencies if you are thinking about international expansion. A rigid system that doesn’t offer options to make changes or integrate to other solutions may have a lower up-front cost, but if you grow, you’ll need to replace it, causing headaches and racking up major expenses. 5. Can I trust the vendor? Not all vendors are born equal. Always consider the provider’s reputation when choosing a new POS system. You don’t want to choose, spend time and money to install, and waste time training staff on any old system just because it’s from a cheap company. Why? Because it might turn out in a few months that the system is never updated and the vendor offers absolutely no support! You should be especially distrustful toward new technology providers. This isn’t to say you should reject a technology platform with no track record immediately, but you have to recognize the risk that they may no longer be a company or be a very different one in a few years. Ideally, you’d go for a company with a proven track record – a business that you can trust to support you in the future, giving you the help and updates you need.